Eyepad Hydrogel aid in the comfort of a client's eyelash extension application. You may place one patch over the lower lash line, gel side down. This will give client a cooling effect and help decrease puffiness. Place microporous Medical Tape over Eyepad Hydrogel patch to completely cover the lower lashes and protect them from adhesive. 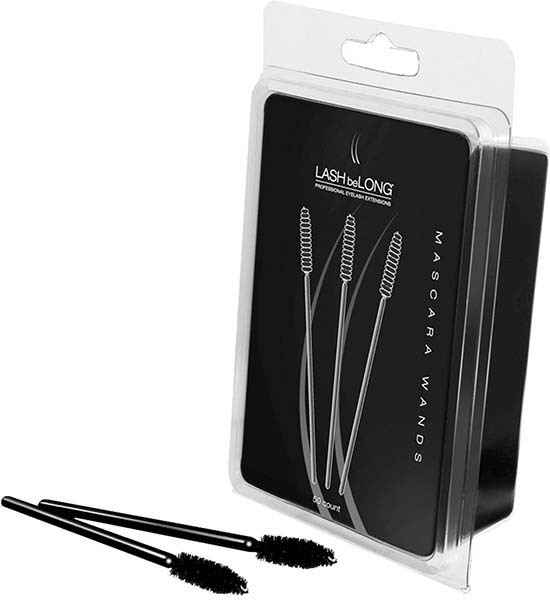 This also gives the Salon or Spa Professional a ‘cushion’ when using the fine tip tweezers to separate natural eyelashes to place an extension. 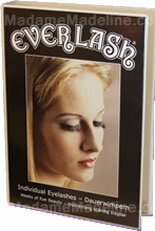 Glue Plate Crystal is a “must have” in every eyelash extension kit. 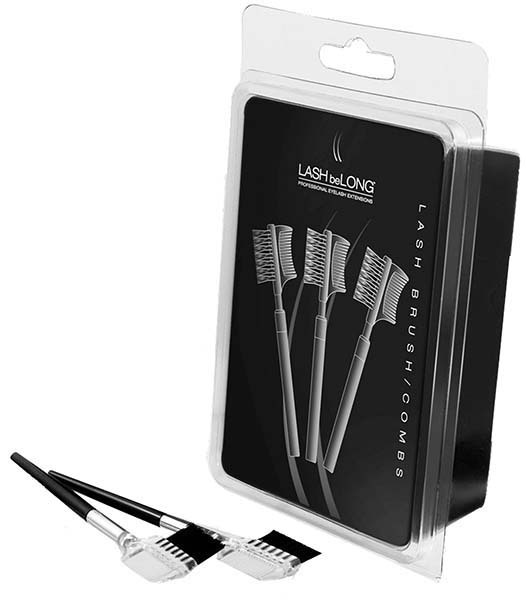 It holds the glue adhesive and prevents it from drying up during the eyelash extension application process. It has a smooth non-porous surface. it will keep your glue cool longer & won't dry out your glue like other pallets. It's easier to clean since it has a smooth non-porous surface. Make eyelash extensions application easy with this ring on the finger tool! The glue ring has a smooth non-porous surface. it will keep your glue cool longer & won't dry out your glue like other pallets. It's easier to clean since it has a smooth non-porous surface. Glue cannot erode on this surface like it does to the jade stone. The JAPONESQUE Cheetah Patterned Artisan Slant Tip Tweezer is the professional choice for eliminating stray hairs and are precision crafted for perfect balance and alignment. The pattern steel tool is finished with a deep, rich enamel coating for a great in-hand feel. Constructed with a hand-filed precision tip, this tweezer is designed for flawless extraction and expert hair removal. JAPONESQUE® Artisan Flat Tip (Silver) Tweezer is the professional's choice. Make your brows as beautiful as those seen in magazines with this pro quality tool.